Toys in the Hall: Which One Gets Your Vote? The Etch A Sketch, the Hula Hoop, and Lego are three toys that have inspired creative play and enjoyed great popularity. 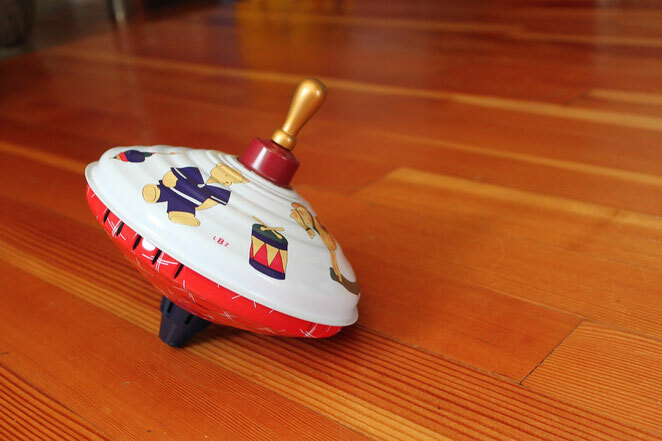 They are also members of the National Toy Hall of Fame. To date, 56 toys have been inducted into the National Toy Hall of Fame, which is part of The Strong, a wonderful “interactive, collections-based educational institution devoted to the study and exploration of play." It is one of the largest history museums in the United States and one of the leading museums serving families and children. Toy lovers can participate in this year’s National Toy Hall of Fame selection process by casting their votes (once a day) through November 4, 2015. The voting process also offers a variety of engaging learning opportunities. Make predictions about which finalists will be inducted by reading each toy’s history and the Hall of Fame’s selection criteria. 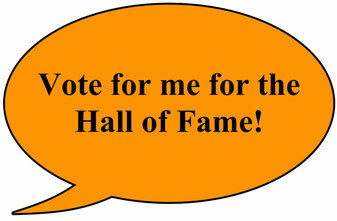 Nominate a toy for 2016 consideration by reading the Hall of Fame’s criteria for induction and writing a persuasive essay that details the reasons for nomination. Use the 12 toy nominees to create a school-wide poll/experiment that also measures the impact of age, gender, favorite subject, etc. in the selection process. Compute the probability of which toys might be inducted by analyzing the submission data. The percentages, the number of votes, and the total votes are shown after you've chosen your favorite finalist. Graph each toy’s weekly percentage change.